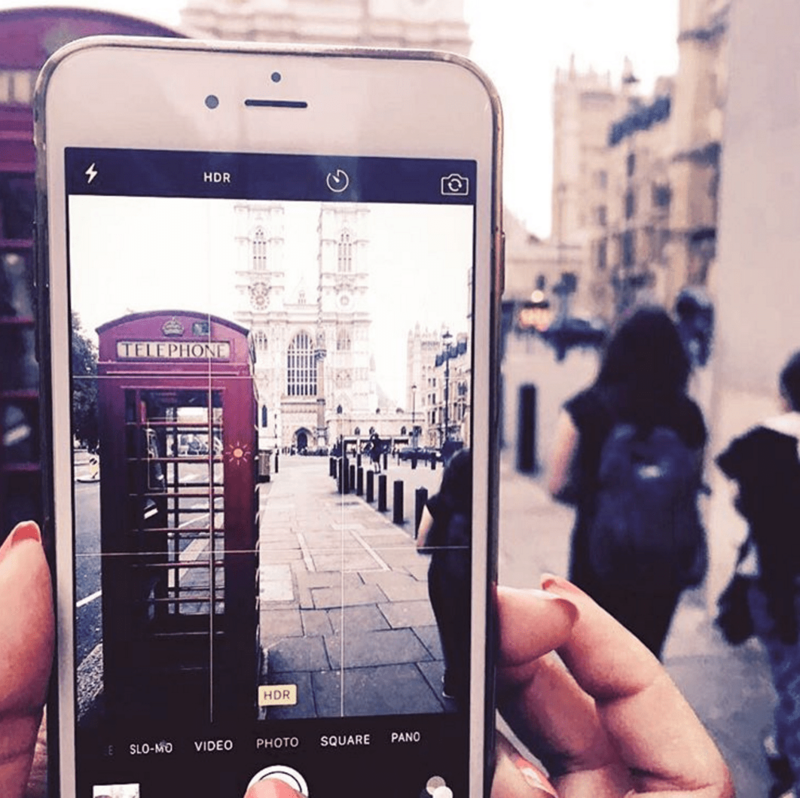 When it comes to iconic images of London, the traditional red booth stands alongside double-decker buses, black taxis and the London Underground site. The red telephone box is a treasured part of British culture. It was voted the nation’s greatest design achievement. However, the use of smartphones has been steadily wiping out the everyday use of public telephone booths, dropping from 92,000 in 2002 to less than 48,000 today. 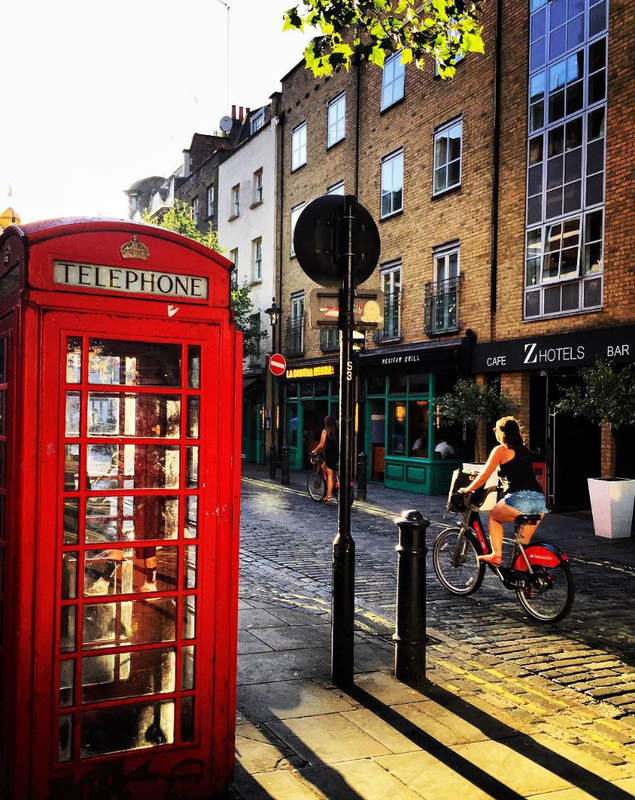 We can’t help but asking ourselves, what will become of London’s cherished telephone boxes? 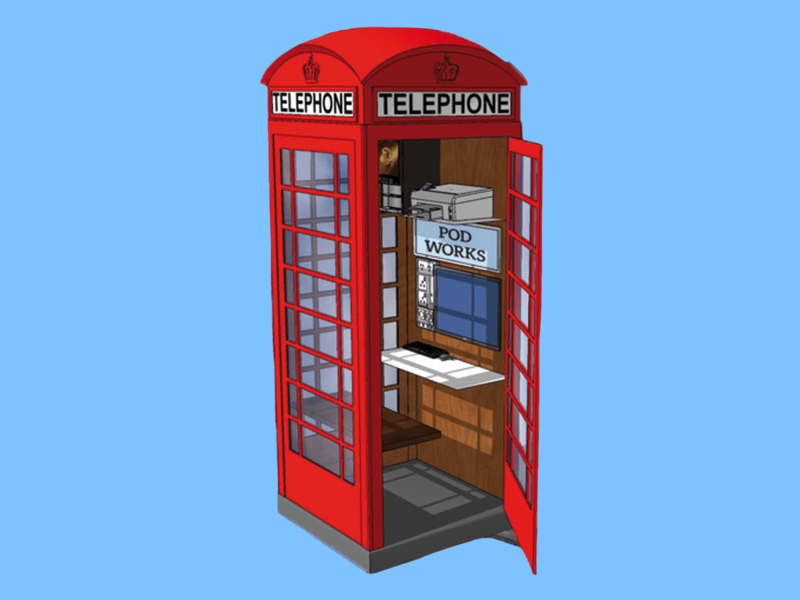 What we’ve learned so far is that, when it comes to new technologies, even the most British of icons must evolve, and now thanks to Bar Works, a New York-based co-working company, 19 scarlet-red kiosks have been transformed into small offices named Pod Works. Each office booth features Wi-Fi, a 25-inch computer, a printer and scanner, outlets, and even a coffee and tea machine available free of charge. 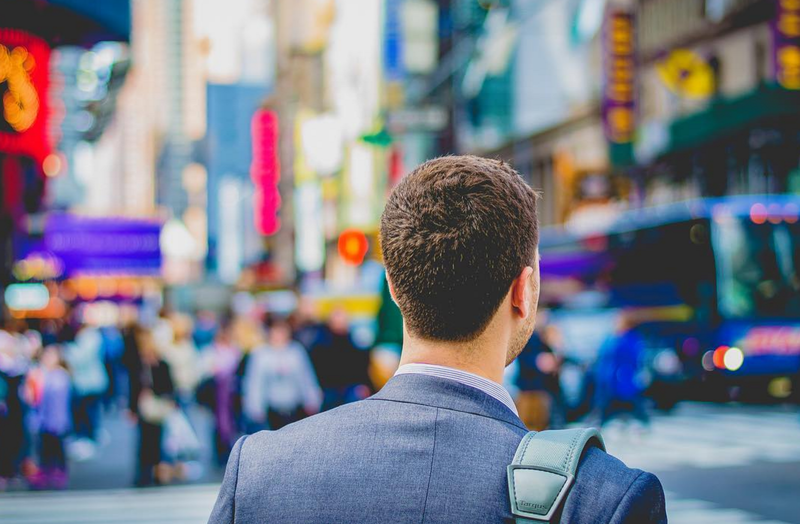 On an interview with Tech Insider, Jonathan Black, Bar Works CEO, expressed his longing to find a new purpose for his hometown’s beloved phone booths. Bar Works is leasing an increasing number of BT’s old call receptacles in London, Leeds and Edinburgh offering flexible and affordable subscriptions granting access through a smartphone app to any box 24 /7.